Viva La Vegan! 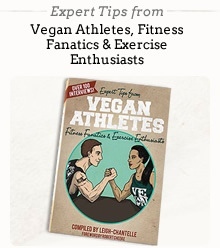 - What are the Best Tips for Vegan Outreach? Here's another of the VLV! video Q&A series: What are the Best Tips for Vegan Outreach?